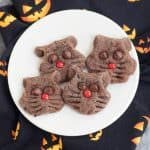 Chocolate Black Cat Cookies are a fun and easy homemade cookies recipe, perfect for celebrating Halloween. 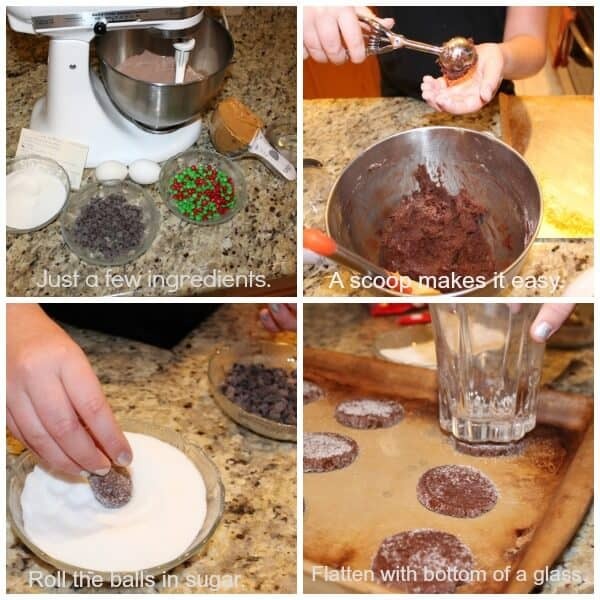 Get your kids into the kitchen to bake these chocolate cookies with you! 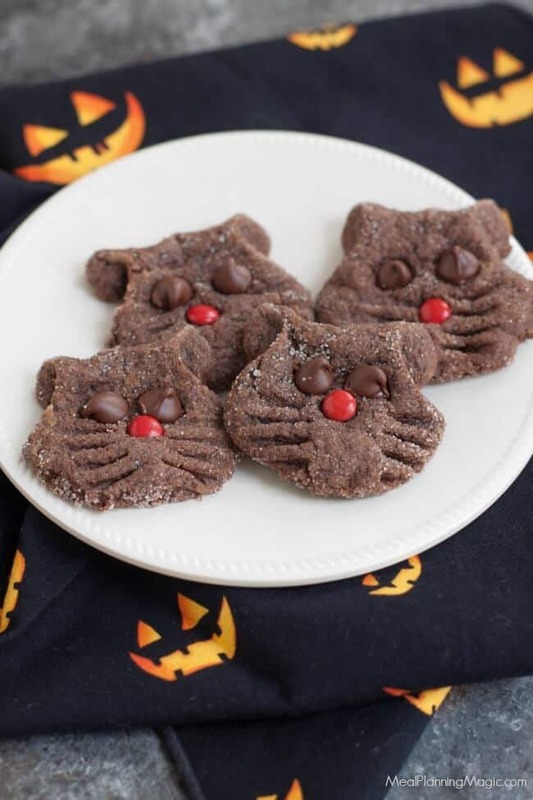 Click here to PIN this Super Simple Chocolate Black Cat Cookies recipe to Pinterest. I originally shared this recipe here over 5 years ago and it’s just so simple and good I wanted to share it again with those of you that may not have seen it the first time around. I just made these again last week for a teacher appreciation luncheon and they were a hit! A photo of them even made the PTO’s Facebook page–ha! (they didn’t know who had made them–they were just in a collage of photos from the day). Baking Chocolate Black Cat Cookies has been a tradition in our house every year since I can remember! I shared the black cat cookies recipe originally back in 2011 but I’ve updated the photos again. They are a quick and easy Halloween treat that are fun for kids of all ages to help with, too. The original recipe is from a newspaper clipping my mom cut out many, many years ago and they were something we made when I was younger. And I’ve been making them ever since! A few years ago, I even won third place in a regional magazine’s recipe contest years ago! How fun is that? Now I make them with my own children and they are old enough to practically make them themselves–as a matter of fact, this year they did. 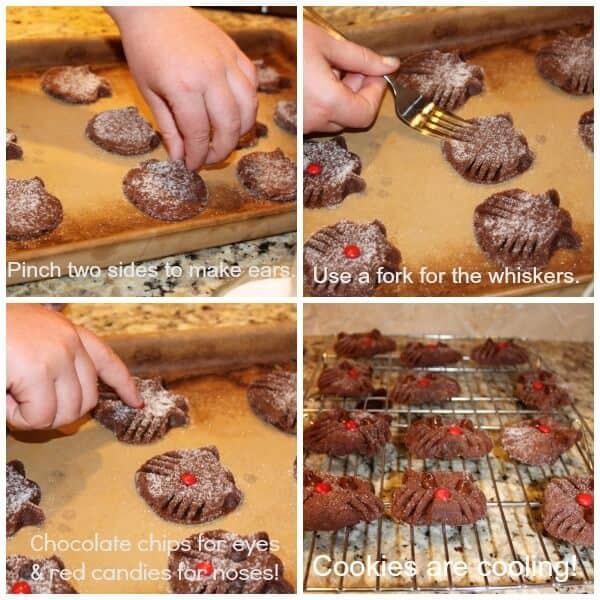 They are by no means healthy, but a fun little treat for the holidays and they are SOOO easy! 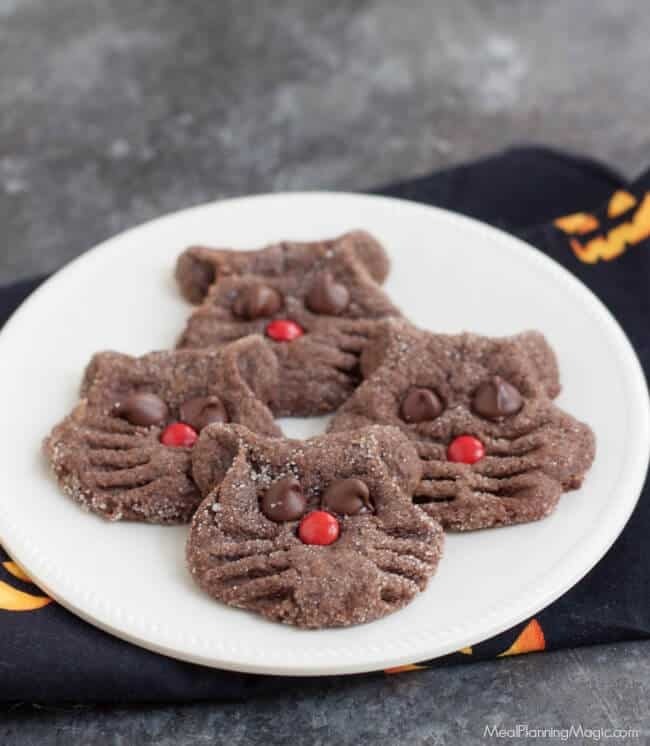 I hope you and your kids love baking these chocolate black cat cookies. If you’re still looking for some Halloween week treats, be sure to check out my Halloween Pinterest board. Happy early Halloween and I hope you take some time to have a little fun in the kitchen with your family! 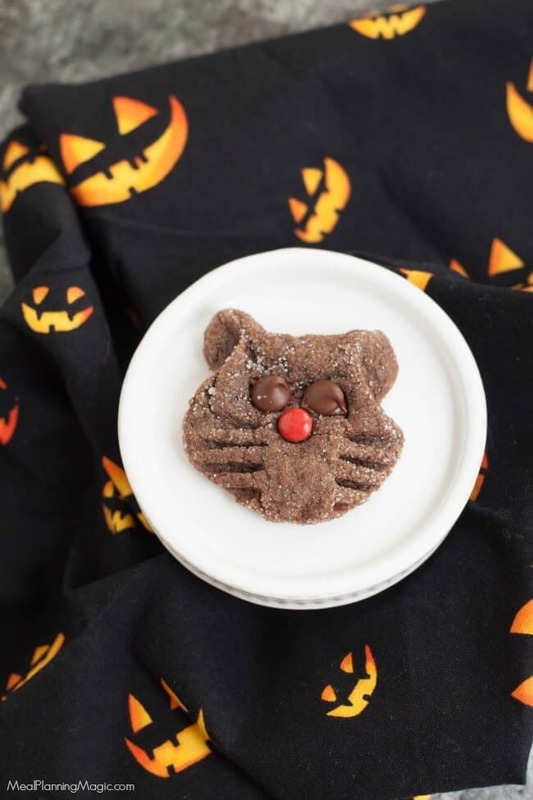 This easy Halloween cookies recipe for Chocolate Black Cat Cookies is fun for kids to help with and a fun way to celebrate Halloween. They look fun but I don’t see the actual recipe. Thanks for letting me know–I am looking into it. I did recently make some formatting changes on my website so perhaps that is the cause. Sorry for the inconvenience….I’ll let you know when it’s fixed! Yvonne, I have been working on this and the recipe should be there now. 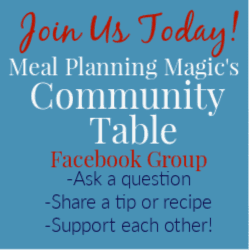 I was in the middle of transitioning to a new recipe format display (with lots more features!) and I didn’t have all the settings set up correctly but all should be fixed now. Could you please let me know if you do or do not see it? Thanks and I hope you enjoy the cookies!